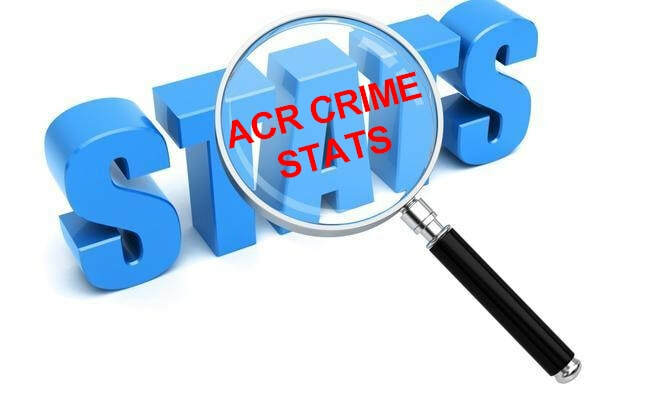 SERVICES - ACR National Crime Initiative SA (PTY)Ltd.
iTalkDue to high high crime rate in SA we all need to protect ourselves as well as our loved ones. ACR has a range of quality products avail to protect you and your family. ACR has a range of WhatsApp Groups to suite everyone who has access to WhatsApp. All our groups are closely monitored by Vetted Admin Members.